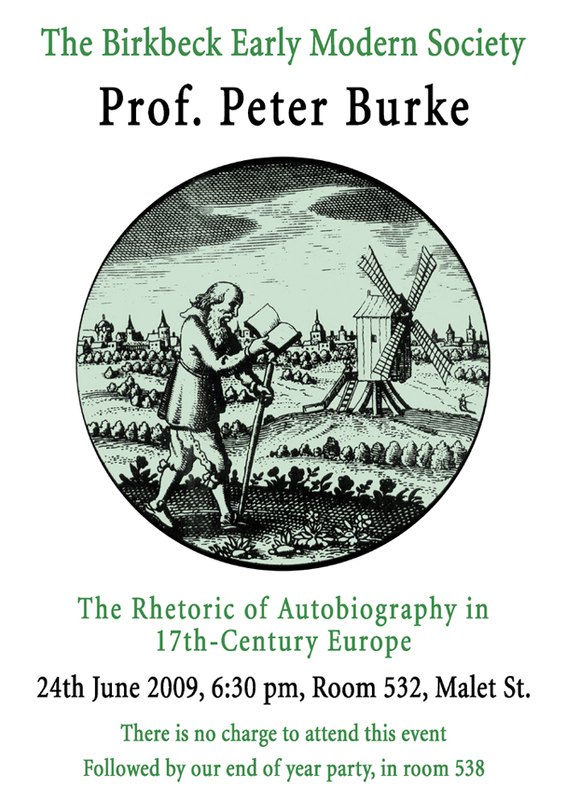 24 June 09: Prof. Peter Burke (Emmanuel College, Cambridge), ‘The Rhetoric of Autobiography in 17th-Century Europe’, 6.30 pm, room 532, Malet St. Followed by our end of year party in room 538. You are cordially invited to our last academic paper of this term. We are delighted to welcome Prof. Peter Burke to Birkbeck. He is a distinguished historian of early modern cultural history, whose many books include Popular Culture in Early Modern Europe (3rd rev. 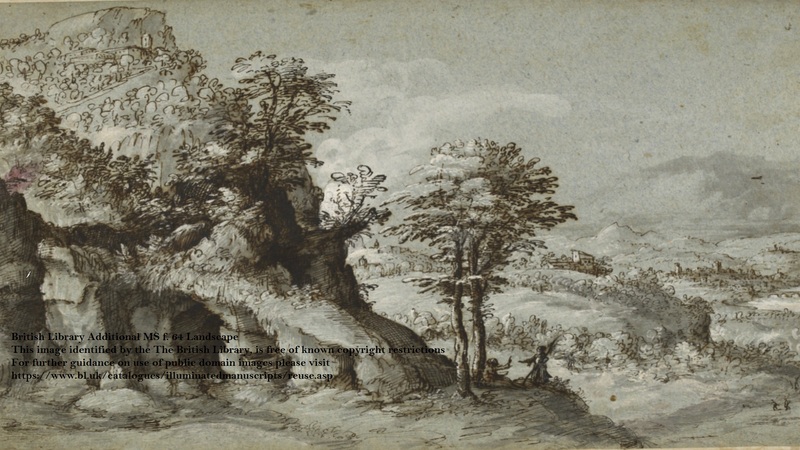 edn, 2009), The Fabrication of Louis XIV (1992), and A Social History of Knowledge: From Gutenberg to Diderot (2000). As this is the last paper of this academic year, we have decided to not charge for this event and to open the doors to all, so if you want to be sure of a seat then please do arrive early! Afterwards we will have our end of year party in room 538.